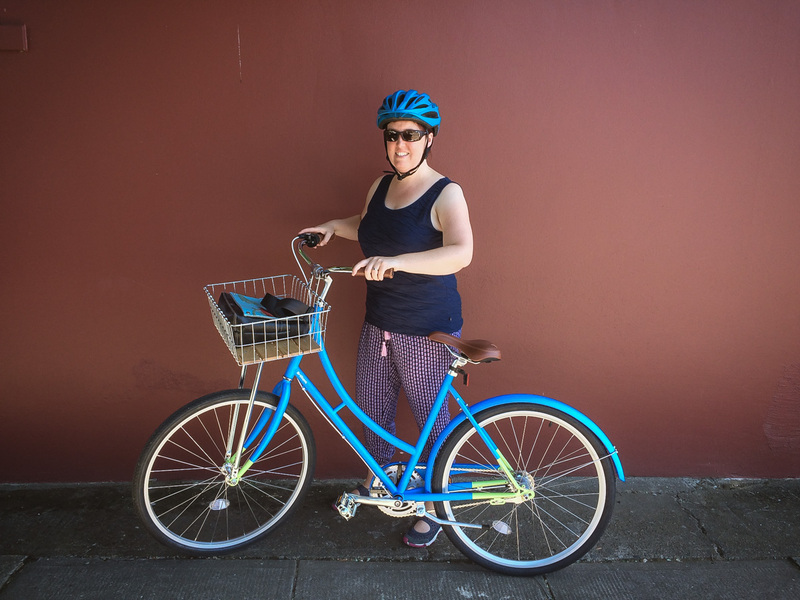 It was way back in 2013 when the kids got their new bikes, and we grownups had been limping along on hand-me-downs and borrowed bikes ever since. It was high time we got our own. We (well, I) did a ton of research, and turned up this little gem of a company: Brilliant. 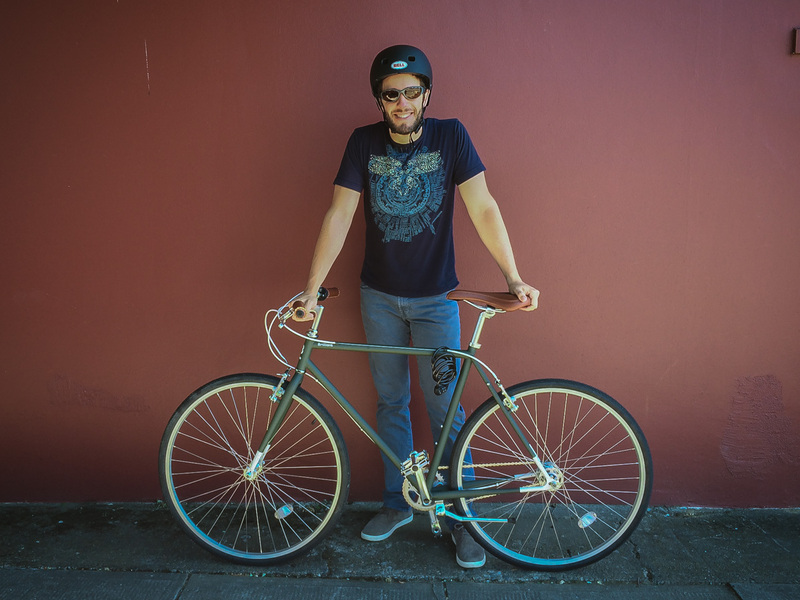 They make a great bike, without requiring that you become a certified bike repairperson to decide which one to get. Seriously, try out their ordering process: it’s four steps, and the hardest thing to choose is the color. And some assembly is required. They’re beautiful. And we love them. 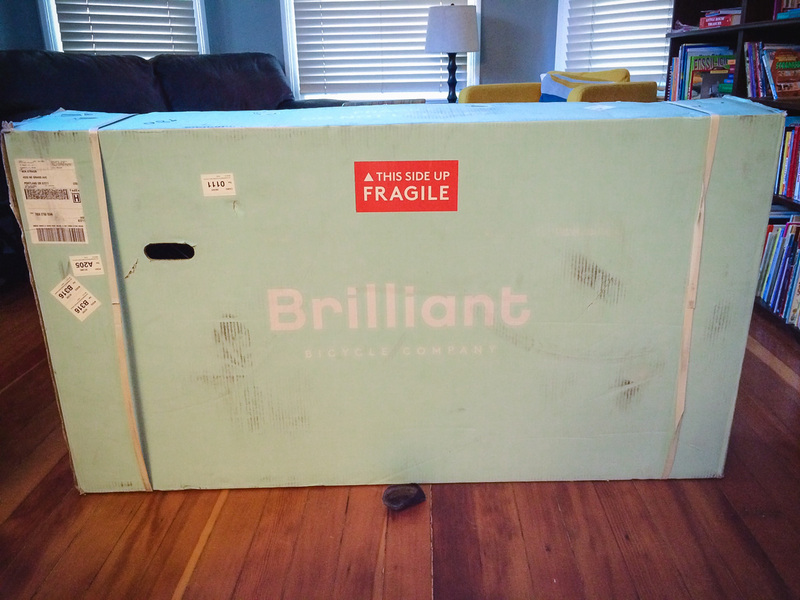 If you’re looking for a bike, think about Brilliant. 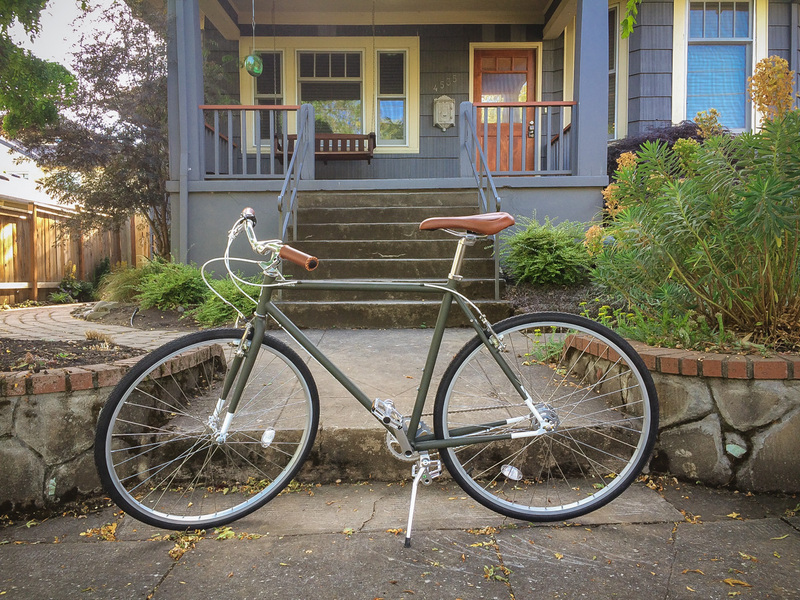 There’s a bit of work involved, but the price is reasonable, and you’ll have a much more personal relationship with your conveyance than if you bought it from Costco.